Are You a West Michigan Driver Shopping for a 2015 Kia Optima? The 2015 Kia Optima has proven that Kia is moving in a new direction that could be appealing to our West Michigan drivers. 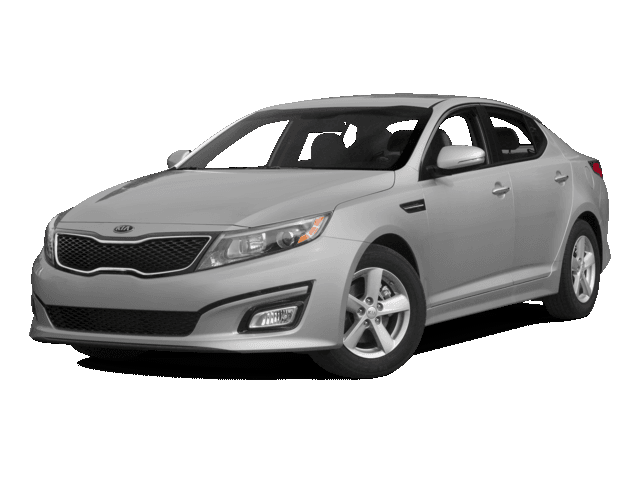 It’s tough out there for a mid-size sedan, though, and while many of the Optima’s upgrade options make it a competitive car, the entry-level Optima LX comes up short on high-tech features: standard amenities include power accessories, air conditioning, and Bluetooth. A touchscreen infotainment system, a rearview camera, and more are available at the higher trim levels, but you’d have to upgrade for them. The Optima does manage to hit 34 mpg on the highway and 23 mpg in the city, though. The Optima’s specs are certainly decent—especially compared to what it used to be—but it will have a tough time going up against the 2015 Honda Accord on the streets of West Michigan. Honda’s 2015 Accord not only made it onto Car and Driver’s 10Best list* for the 29th time, sedan models equipped with a CVT are rated at an EPA-estimated 36 highway and 27 city mpg. ** We think that the Accord’s already made a pretty good impression, and we haven’t even talked about the features yet. 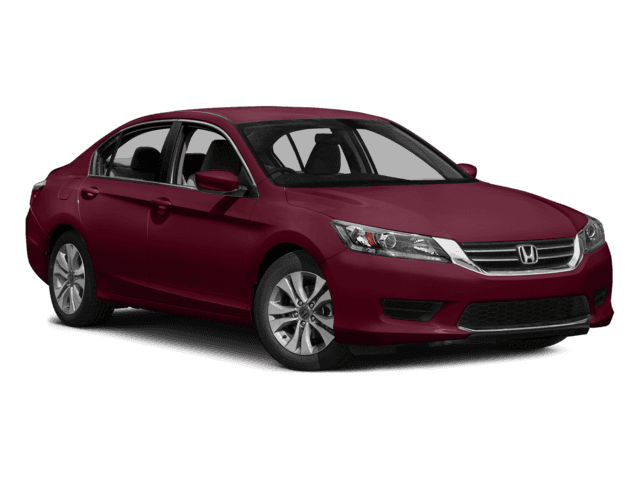 2015 Accord models come with an 8-inch customizable infotainment system, Bluetooth HandsFreeLink, a rearview camera, SMS texting, Pandora internet radio, and more. And if you want to upgrade, there are five more trim levels with other tech and luxury amenities as well as a 3.5L V6 engine. See how the Accord and Optima compare below, then stop by a West Michigan Honda Dealer today to take a test drive of the new Accord.